Simon & Schuster, 9781501122392, 432pp. 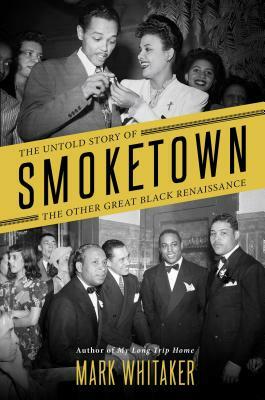 "[A] rewarding trip to a forgotten special place and time...With the publication of Mr. Whitaker’s enjoyable and long-overdue time trip back to Smoketown, he and Simon & Schuster have given the Hill District and its talented ghosts the national props they’ve always deserved." “Mark Whitaker has given Pittsburgh's wondrously rich black culture its due at long last. "Whitaker provides important research on a pivotal moment in African American history."